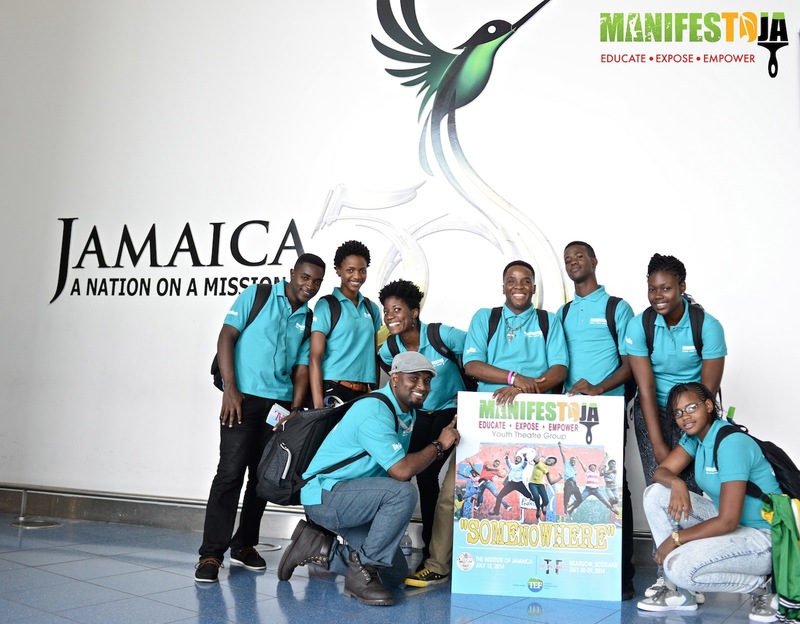 Seven young Jamaican actors from Kingston’s inner-city communities traveled to Scotland to perform in the Tin Forest Theatre Festival during The Commonwealth Games in Glasgow, Scotland. The youths created a bespoke dramatic presentation together with MJA Creative Experts titled “SomeNoWhere“, through which they represented their country and experienced for the first time, not one, but several nations’ cultures, in an ‘other-worldly’ environment of original artistic expression, exchange and community. Project Tin Forest was made possible by the support of the Jamaica Tourism Enhancement Fund, scores of individual donors and contributions in-kind.